NON-DISCLOSURE AGREEMENT CONFIDENTIALITY AGREEMENT This Non-Disclosure Agreement (this “Agreement" or this “Non-Disclosure Agreement") by and between Global Transformation Pathways a [DISCLOSING PARTY STATE OF INCORPORATION] LCA, having its principal place of business at 6301 Perry Park Blvd, Larkspur, CO, 80118 and the RedHealth Wear product affiliate, who agrees to be bound by this Agreement. a. “Trade Secret" means all information possessed by or developed for the Disclosing Party to which all of the following apply: (i) the information derives independent economic value from not being generally known and (ii) the Disclosing Party takes reasonable precautions to prevent such information from being disclosed to the public. b. “Confidential Information" means information, to the extent it is not a Trade Secret, which is possessed by the Disclosing Party and which relates to the Disclosing Party, including, without limitation, for example: business plans, strategies, existing or proposed bids, costs, technical developments, financial or business projections, investments, marketing plans, or training information, materials, and any research, design or development of current or future products. 2. NON DISCLOSURE OF CONFIDENTIAL INFORMATION Except as required to further the relationship between the Disclosing Party and the Receiving Party or as expressly authorized in writing on behalf of the Disclosing Party, the Receiving Party shall not disclose, directly or indirectly, any Confidential Information during the period of his/her relationship with the Disclosing Party or anytime after termination of such relationship. 3. TRADE SECRETS Throughout the duration of this Non Disclosure Agreement and the Receiving Party's business relationship with the Disclosing Party and anytime after the termination of such relationship, the Receiving Party shall do what is reasonably necessary to prevent unauthorized disclosure of the Disclosing Party's Trade Secrets. Further, after the termination of the any such relationship, the Receiving Party shall not use or disclose the Disclosing Party's Trade Secrets as long as they remain Trade Secrets. 4. EXCEPTIONS The provisions of Sections 2 and 3 above will not be deemed to prohibit any disclosure that is required by law or court order, however the Receiving Party agrees to provide the Disclosing Party with reasonable prior notice and an opportunity to contest or minimize such disclosure. 5. RETURN OF DOCUMENTS Immediately upon termination of the relationship between the Disclosing Party and the Receiving Party, the Receiving Party shall return to the Disclosing Party any documents pertaining to the Confidential Information or Trade Secrets which are in the Receiving Party's possession. 6. REPRESENTATIVE ACKNOWLEDGMENTS The Receiving Party acknowledges that: (i) this Agreement has been specifically bargained between the parties and reviewed by the Receiving Party, (ii) the Receiving Party has had an opportunity to obtain legal counsel to review this Agreement, and (iii) the covenants made by and duties imposed upon the Receiving Party hereby are fair, reasonable and minimally necessary to protect the legitimate business interests of the Disclosing Party, (iv) such covenants and duties will not place an undue burden upon the Receiving Party's livelihood in the event of termination of the Receiving Party's business relationship with the Disclosing Party and the strict enforcement of the covenants contained herein, and (v) any breach of this Agreement will cause substantial and irreparable harm to the Disclosing Party for which money damages would be an inadequate remedy. 7. VENUE This Non Disclosure Agreement and the interpretation of the terms herein shall be governed by and construed in accordance with the laws of the State of Colorado. The Parties irrevocably submit to the exclusive jurisdiction of the federal and state courts located in Douglas County, Colorado. IN WITNESS WHEREOF, each of the Parties has executed this Non-Disclosure Agreement, both Parties by its duly authorized officer, as of the day and year set forth in the Affiliate Registration. (b) Customer has first requested such information from Supplier and Supplier failed to make such information available (for a fee or otherwise) under reasonable terms and conditions. Any information supplied to or obtained by Customer under this clause is Confidential Information of the Customer subject to the obligations of clause 16.1, may only be used by the Customer for the purpose described in this clause, and will not be disclosed to any third party or used to create any software or electronics which is substantially similar to the expression of the Customers Product. Thank you for your interest in the RedHealth Wear Affiliate Program! We're excited you're interested in promoting the next generation of SMART wellness technology, Resonant Energy Devices for Health. RedHealth is committed to all individuals who are striving for a healthier lifestyle. 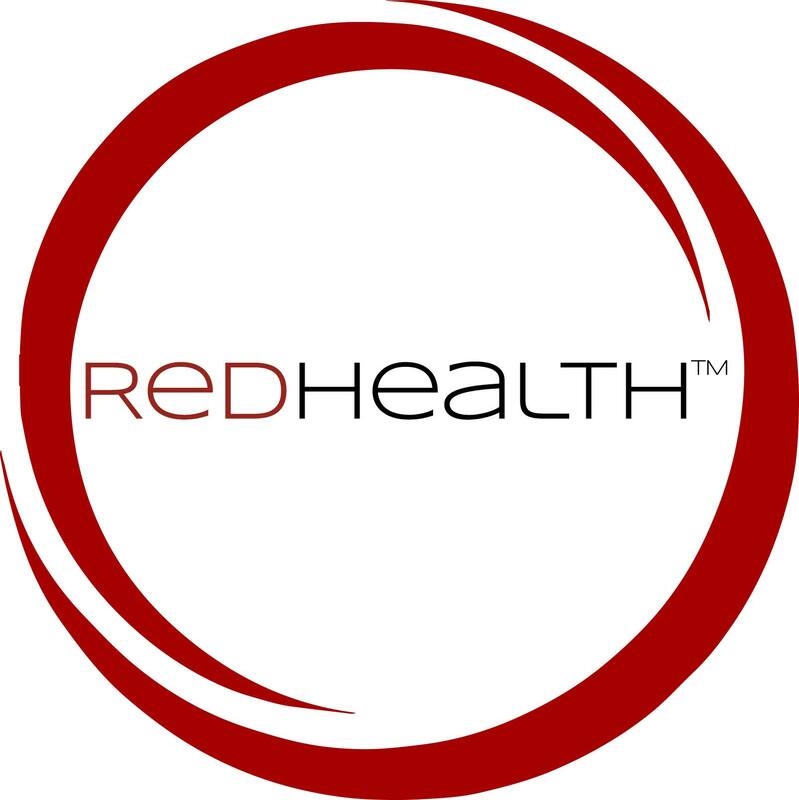 RedHealth is the perfect affiliate program for you if you’re interested in promoting the next generation of smart-tech resonant energy devices for preventative health and wellness. RedHealth devices are ultra-sophisticated, interactive, wearable technology to enhance general, physical, emotional and mental well-being of both people and their animals. Wellness is all about energy at it's core and supporting optimum alignment and balance. Helps others optimize their energy, well-being and life experience today! Please note that in order to stay active as a RedHealth affiliate you'll need to sell at least one product per quarter. We can accept affiliates from any country other than Europe or the UK. Their is a RedHealth Europe Distributor if you are interested in distributing in those countries which can be contacted through their website www.redhealthwear.eu. Use this page to register by simply providing the needed info. After you register you will have access to your own panel, where you can view your referred visits and purchases, generate your tracking links, find a RedHealth Banner for promoting sales and more. If you have any questions, please contact us at info@redhealthwear.com or debbie@redhealthwear.com and we'll respond as quickly as possible! Q: What is the current commission payout for affiliates? Q: How can I get higher commission? Q: When and how do I get paid? A: You will get paid as soon as you earn the minimum payout of $100. The method of payment is PayPal. Q: How to generate my affiliated links? A: To generate a unique affiliate link, please go to Link Generator and enter an URL of your choice. When you click on Generate your unique link will be displayed. Q: When do I receive a commission? A: After the purchase was paid by the client.